It’s one of the greatest songs of all time, largely due to the catchiness of the opening guitar riff which, for you music nerds, is a perfect C major PENTATONIC SCALE. For the rest of us, that simply means that it appeals to our ears like few other chord progressions ever have, and it’s combined with easily singable, extremely memorable lyrics to boot. An absolute classic! 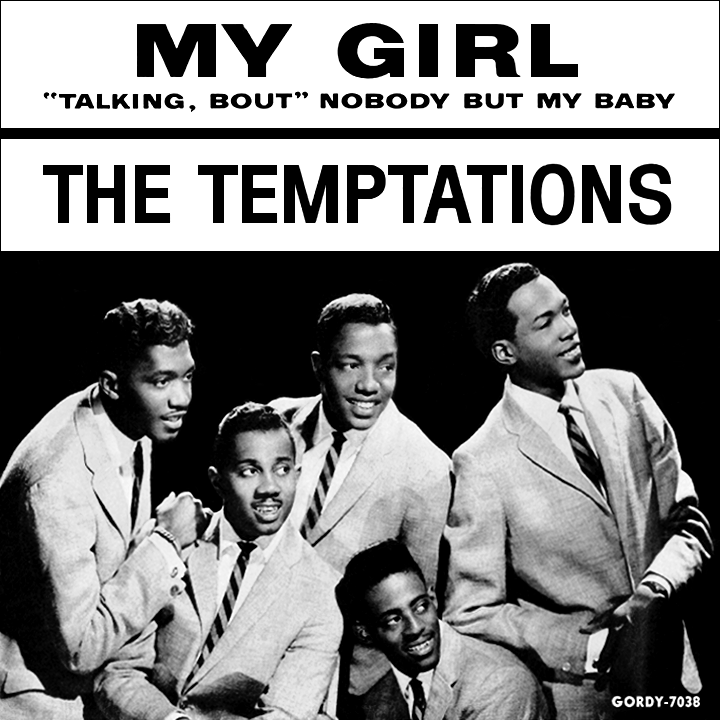 What you may not know about this song is that most of the credit for it’s greatness lies not with its performers, THE TEMPTATIONS, but rather with its writer, SMOKEY ROBINSON, who was the man responsible for a great many of Motown’s greatest hits. 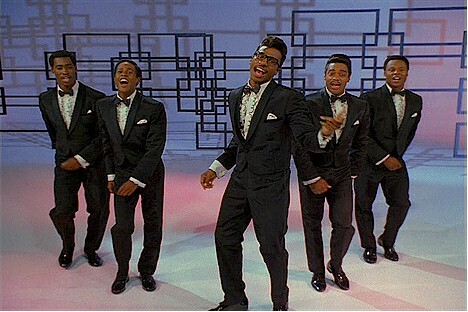 He originally wrote the song for his own group, THE MIRACLES, but decided to have The Temptations sing it after recognizing the potential of it’s, then, new member, DAVID RUFFIN. 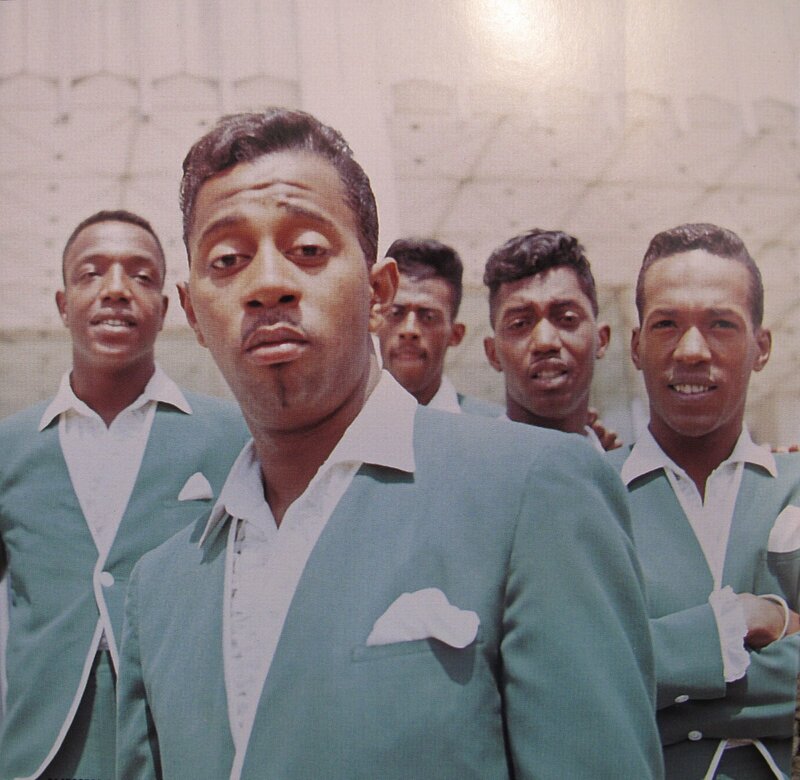 It was Robinson’s idea to make Ruffin the lead vocalist, a decision that the band members never would have arrived at on their own. Robinson saw My Girl as the perfect vehicle to expose a Ruffin led Temptations, and he was completely right. The song shot to #1, and many chart toppers followed after. If you’ve ever wondered why producers are important, in Pop music, this is a prime historical example of exactly why. Add this timeless jam to your collection. I’m gonna forego the usual Vinyl section, this week, and instead do…. My Girl still has the potential to kill it in a club, today. All it needs is some updated drums, and a few hype samples for extra kick. 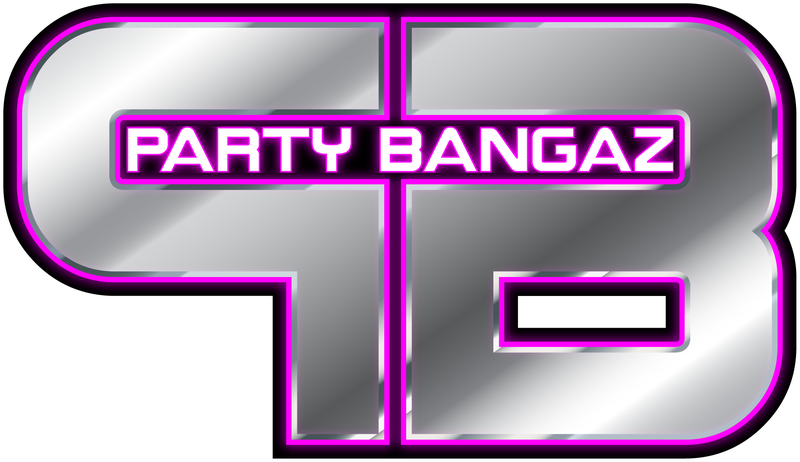 DJ friendly remixers, the PARTY BANGAZ crew, have done us the service of modernizing this jam. Grab the killer PARTY BREAK version below.